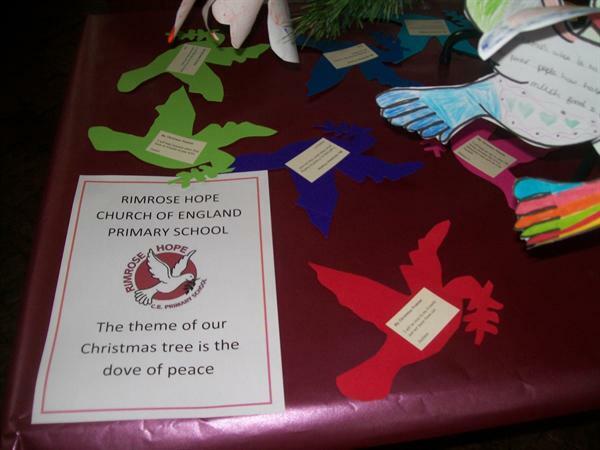 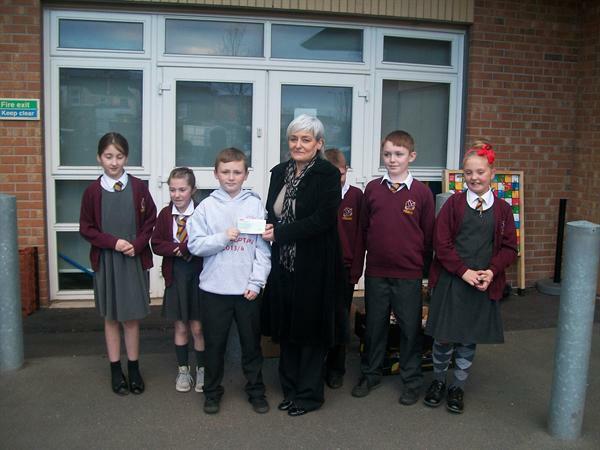 Rimrose Hope achieved Stage 1 of The Church School Partnership Award in Summer 2014. 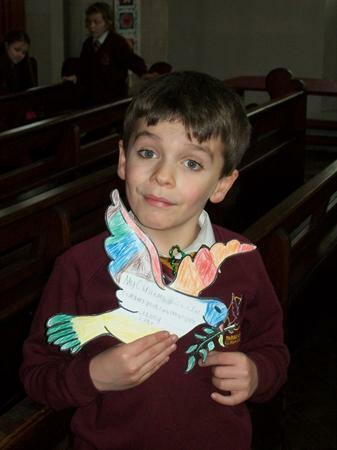 Thank you to all our staff, children, families and church partners who helped us to win this award. 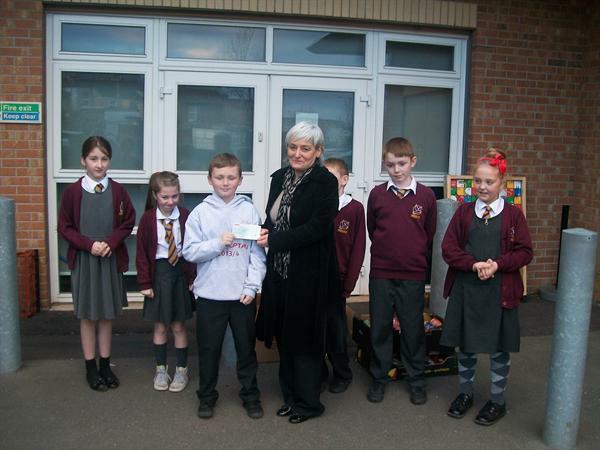 We are now aiming to work towards achieving Stage 2 of the award. 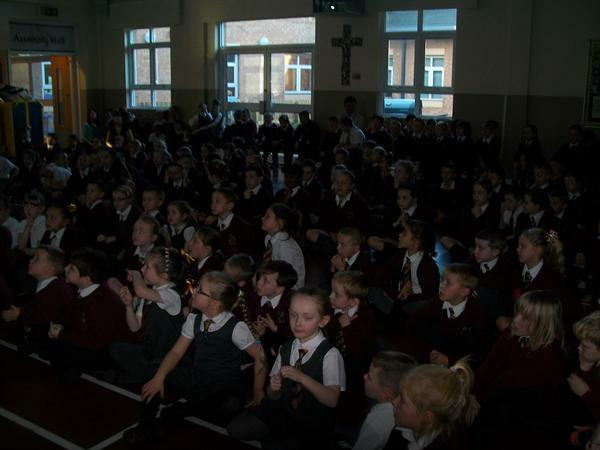 We will be asking the children to take part in various activities throughout the school year. 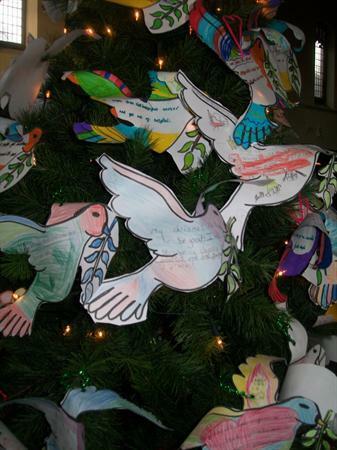 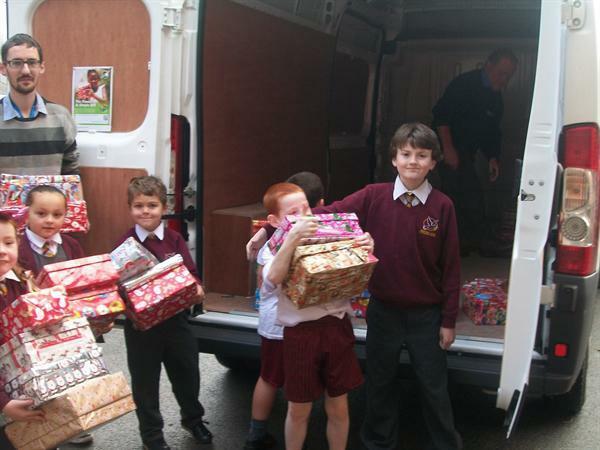 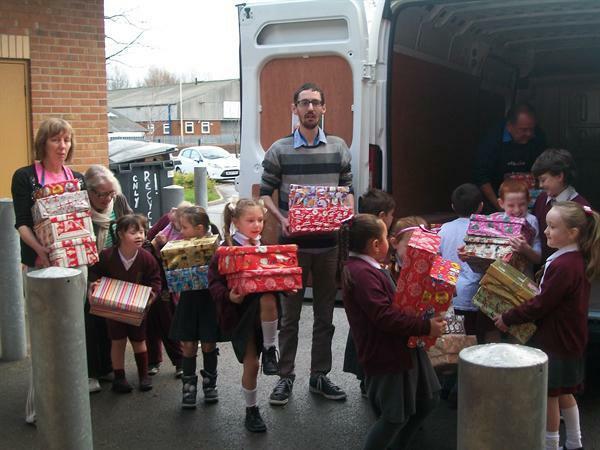 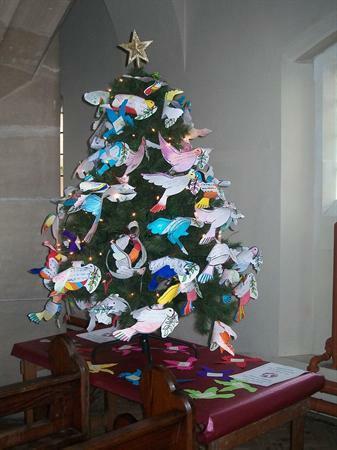 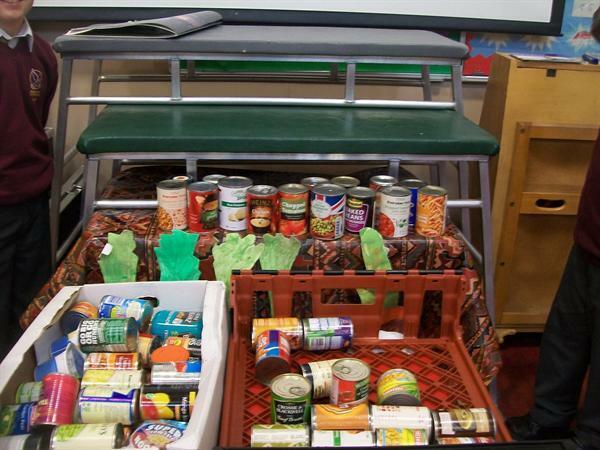 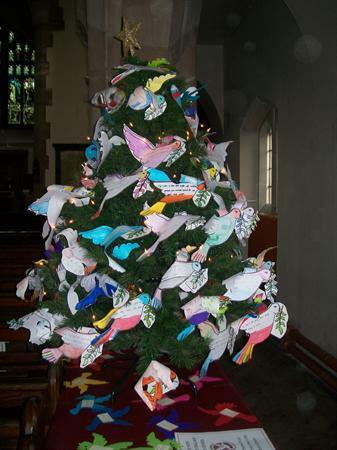 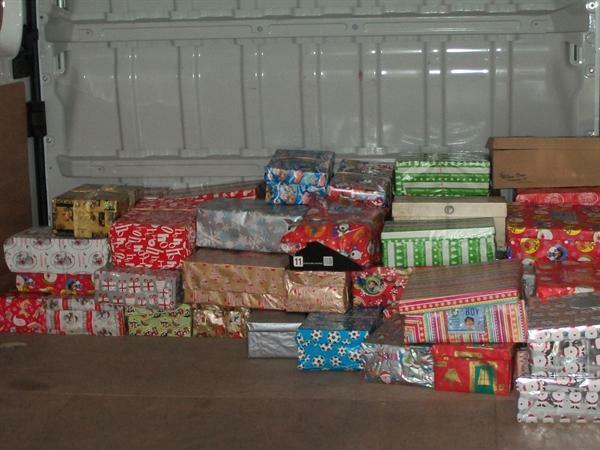 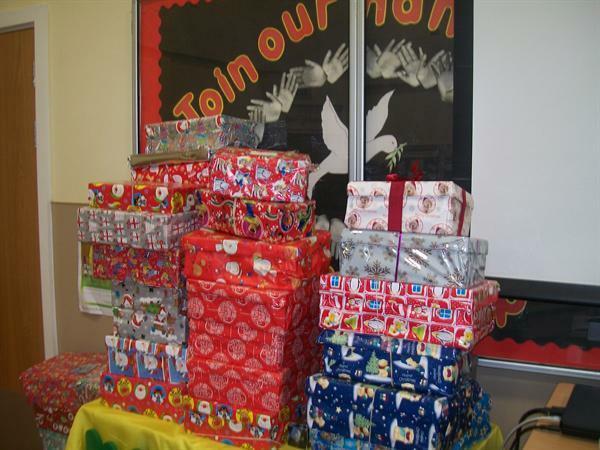 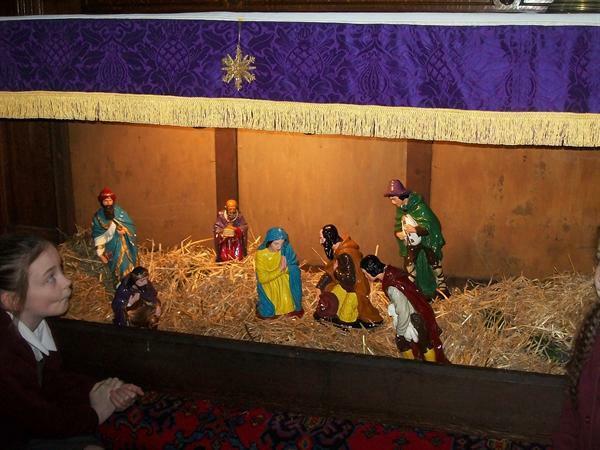 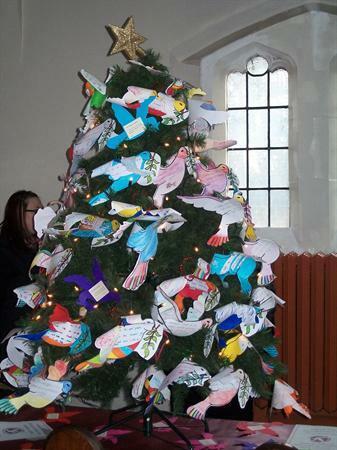 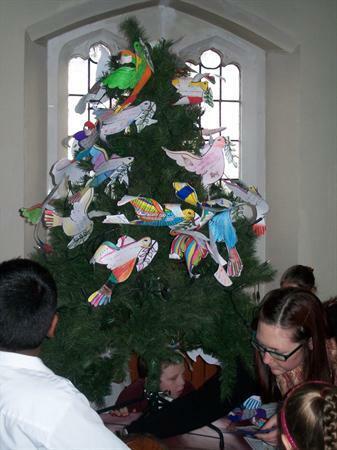 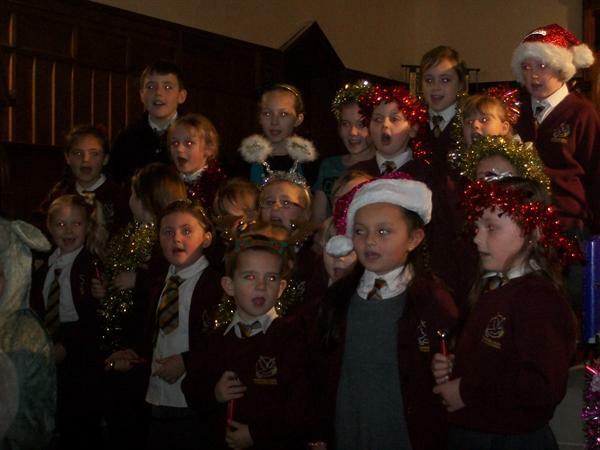 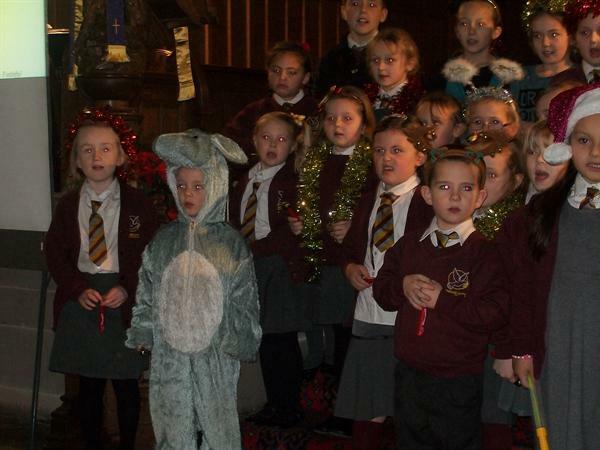 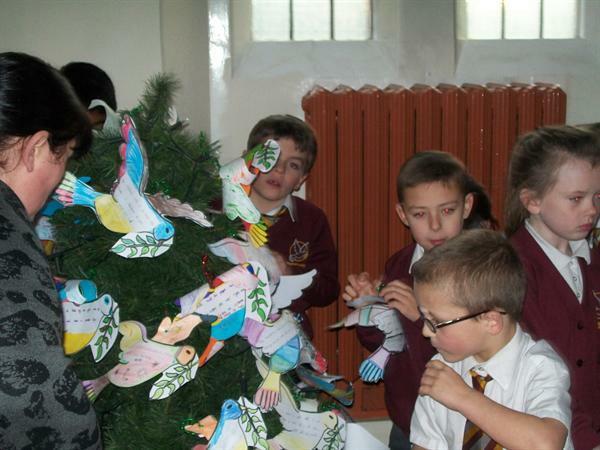 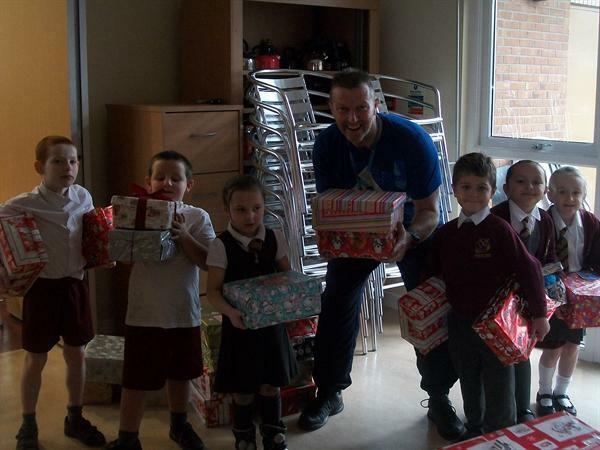 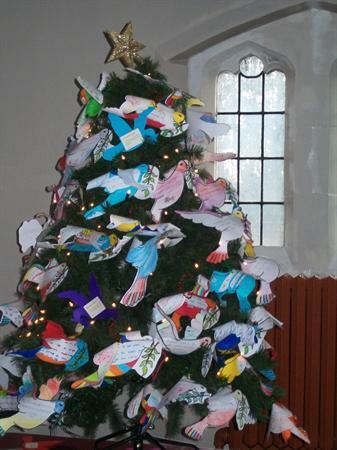 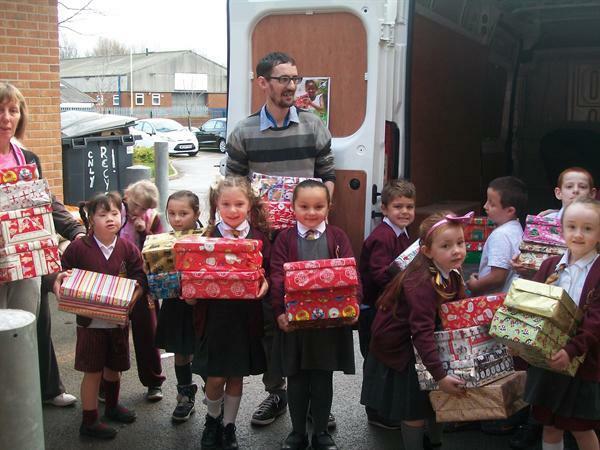 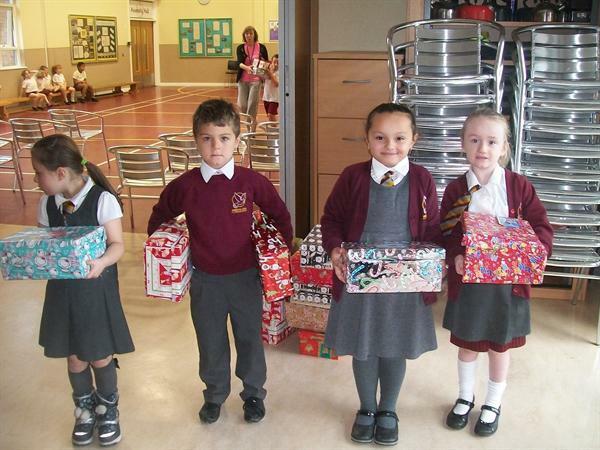 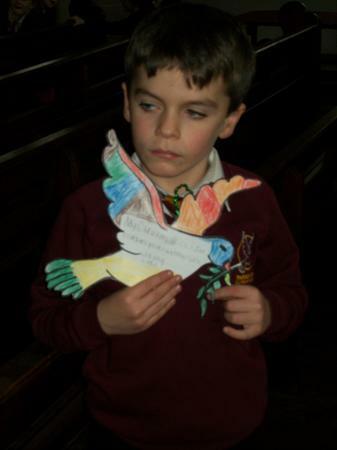 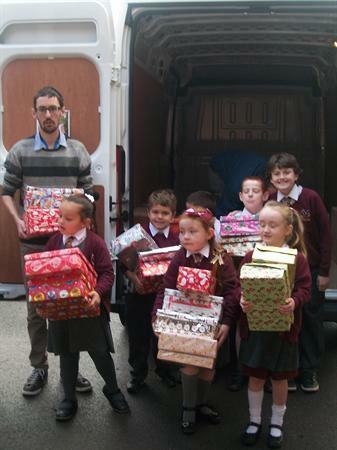 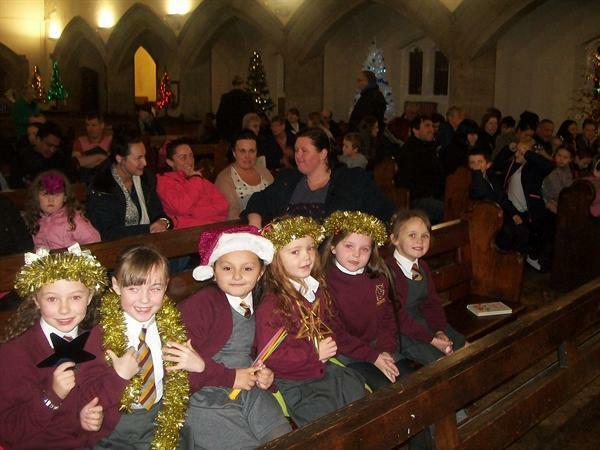 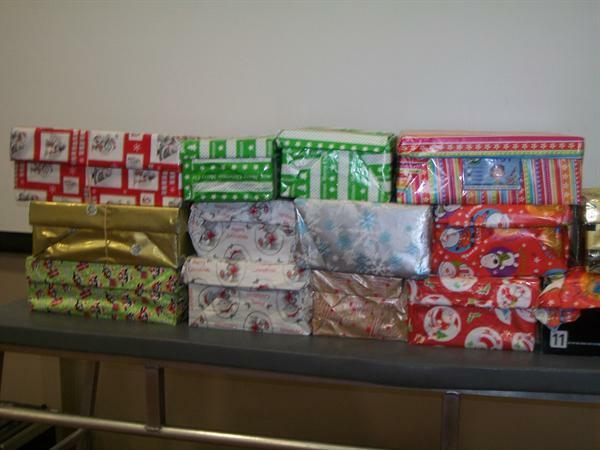 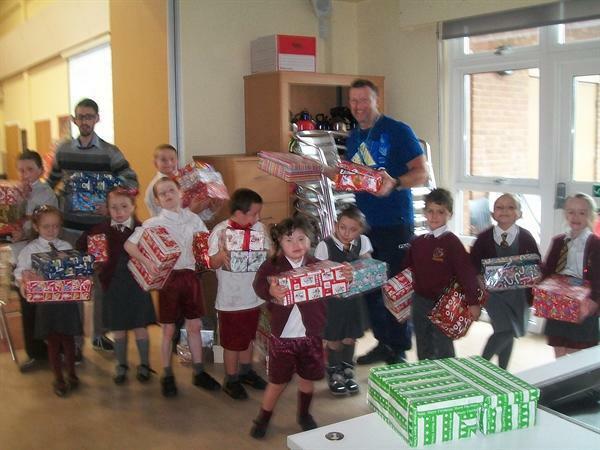 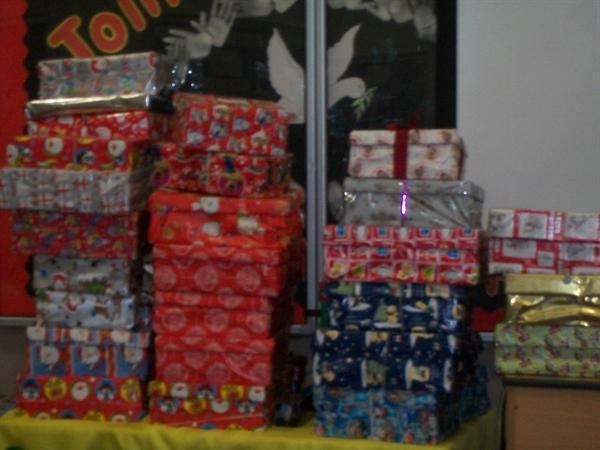 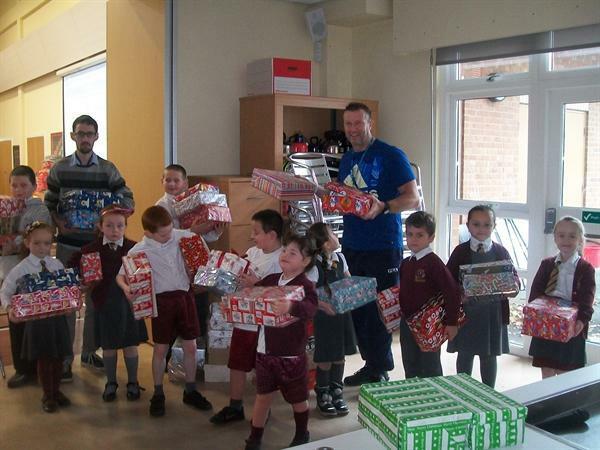 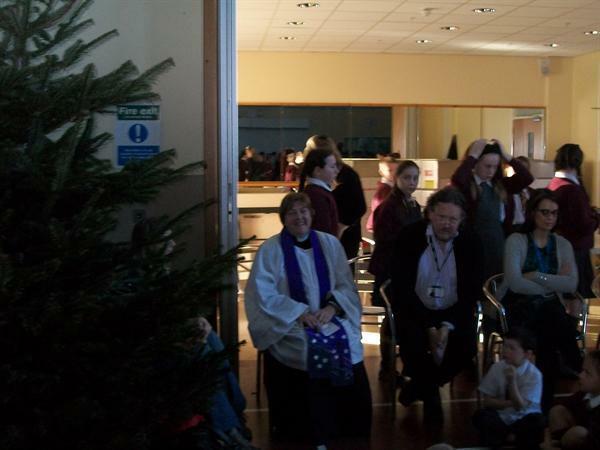 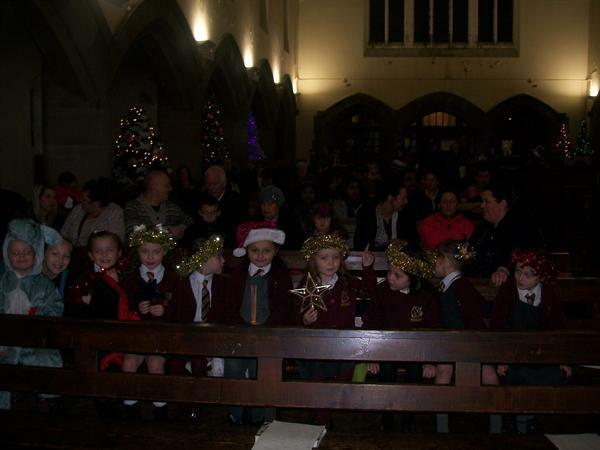 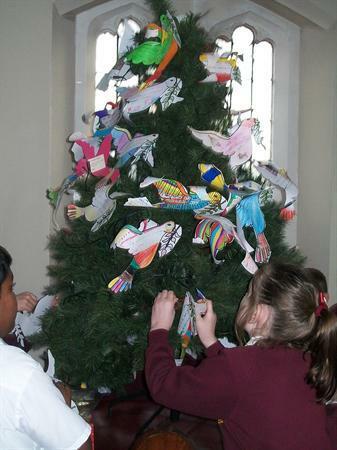 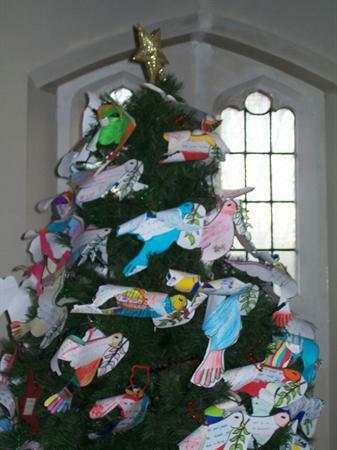 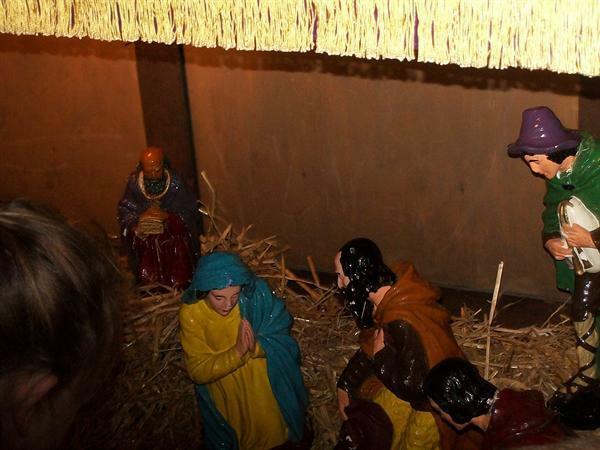 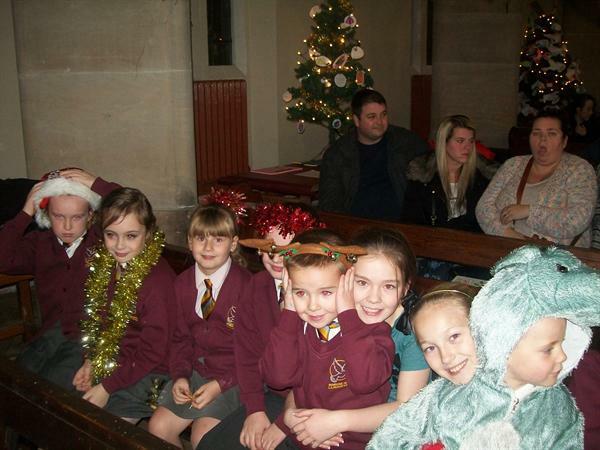 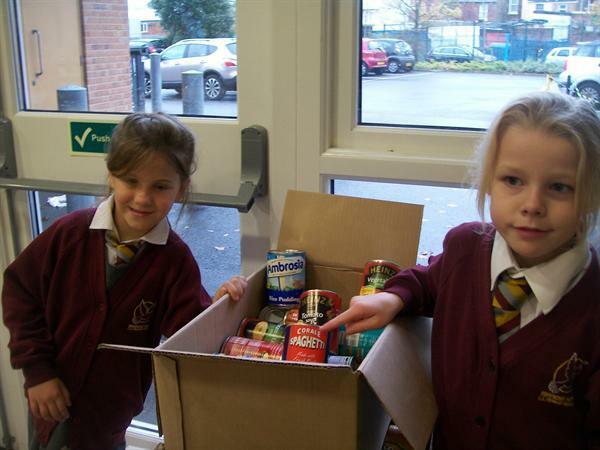 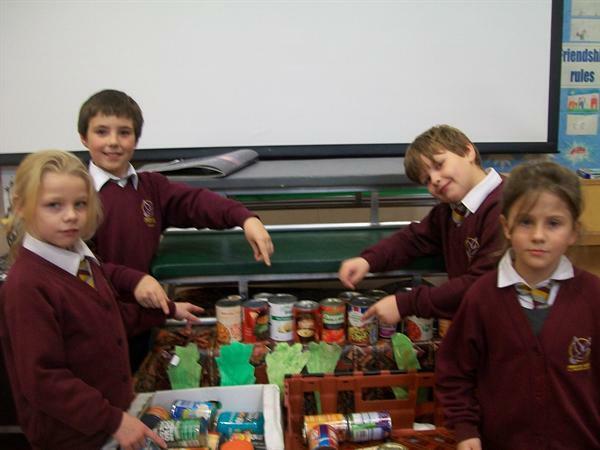 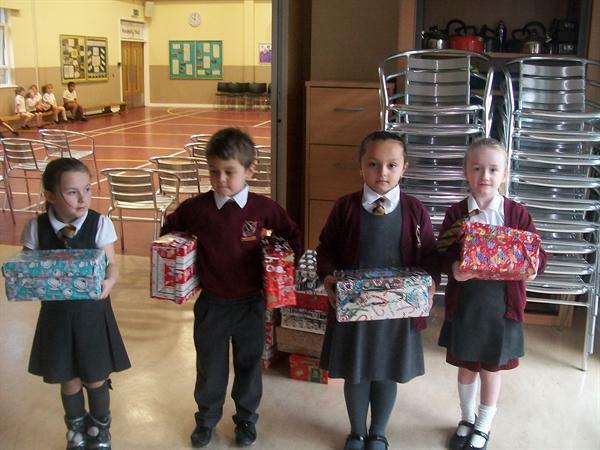 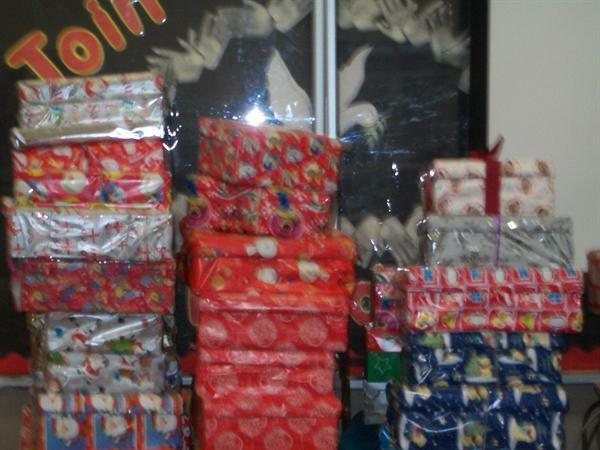 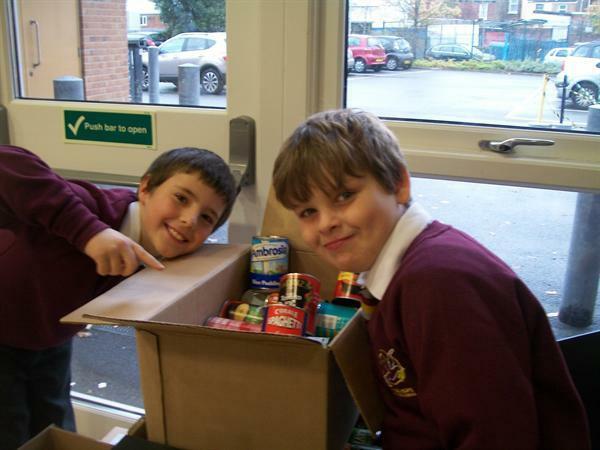 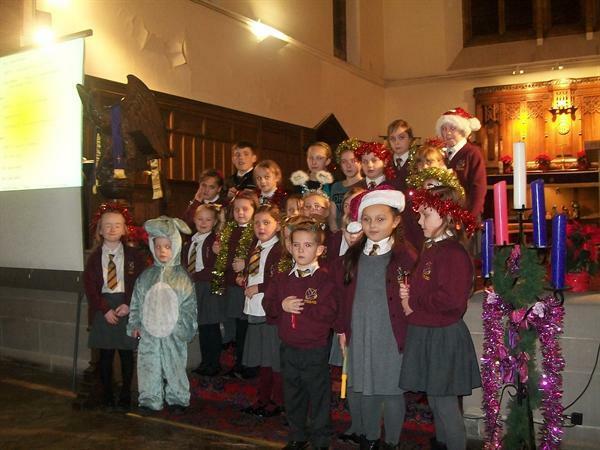 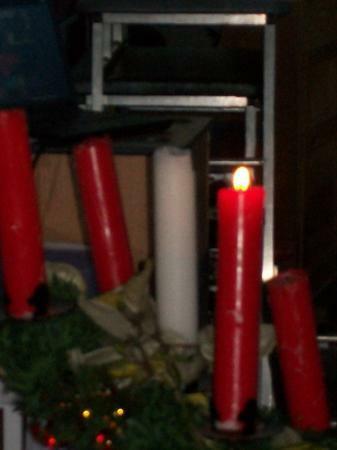 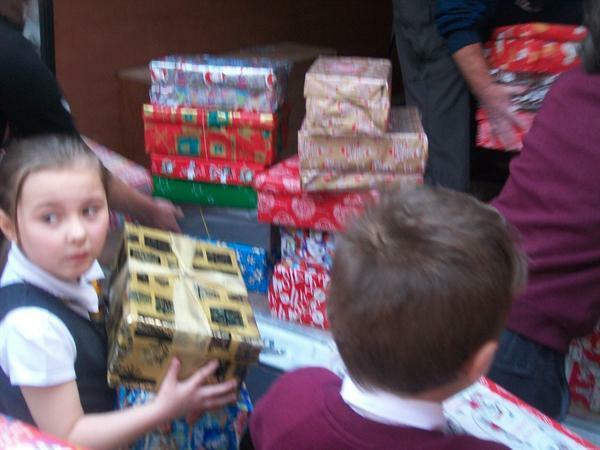 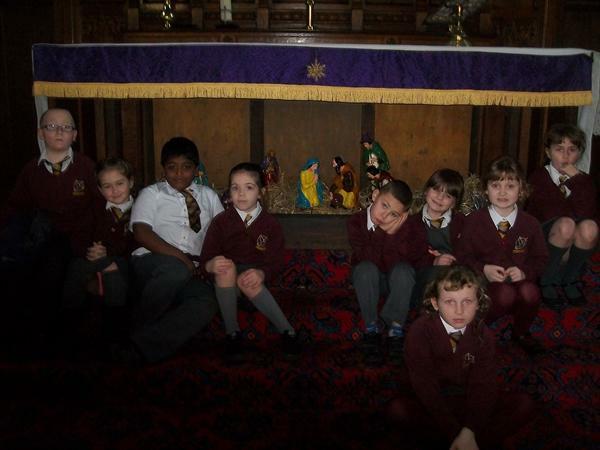 For example, the Christmas Shoe Box appeal, "Messy Church" events and take part in various Parish activities. 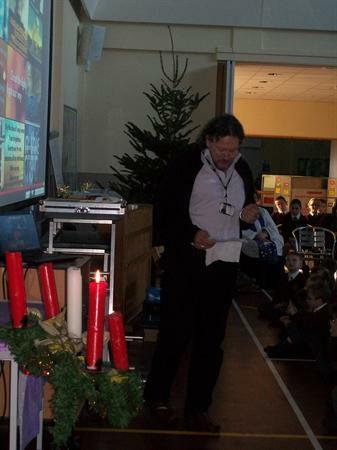 The children are also going to present some assemblies to which families will be invited. 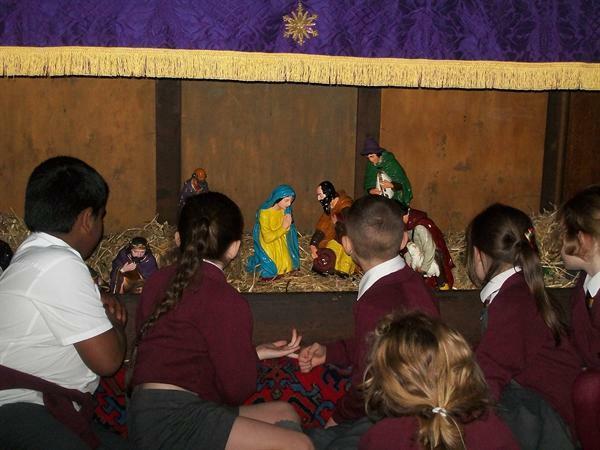 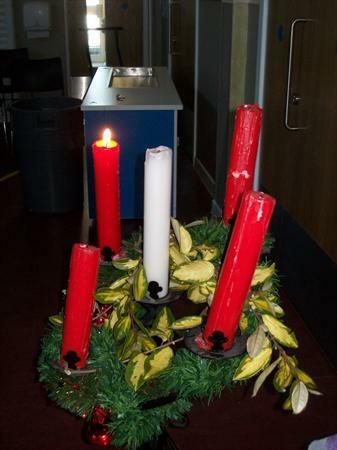 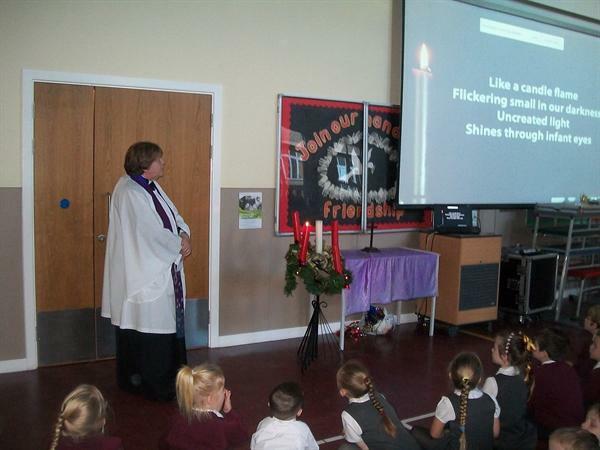 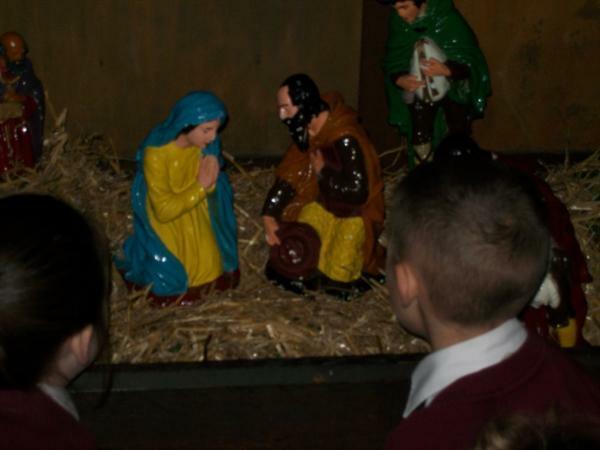 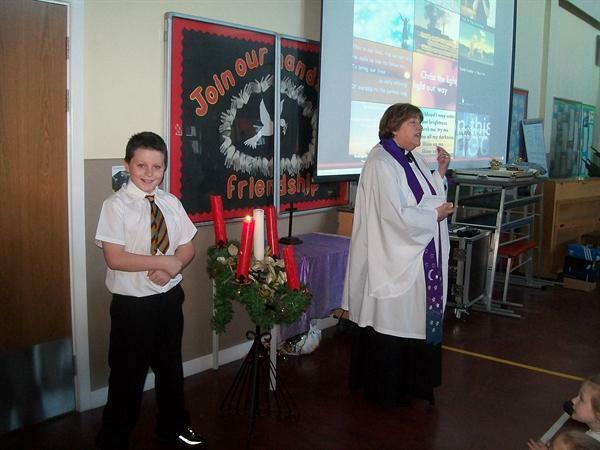 We aim to develop our links with the parishes of The Bootle Team Ministry and also our school prayer and worship. 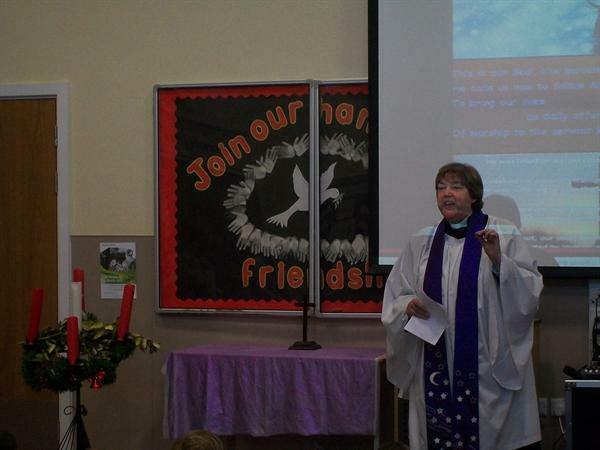 We are looking forward to working with Rev Irene from The Bootle Team Ministry and thank her for all her support. 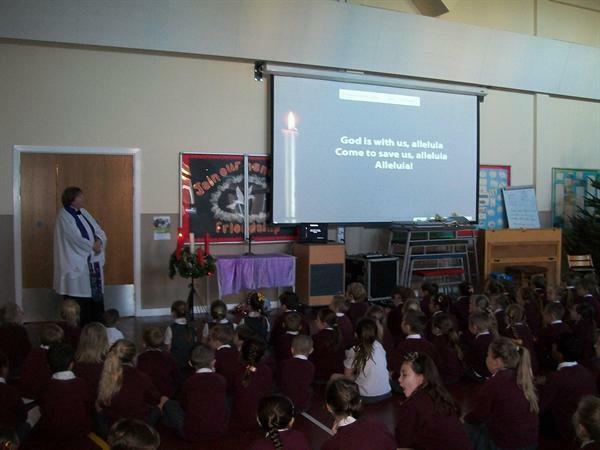 The Christian Values are at the heart of all we do and celebrate at Rimrose Hope and our relationship with the local Church is very important to us . 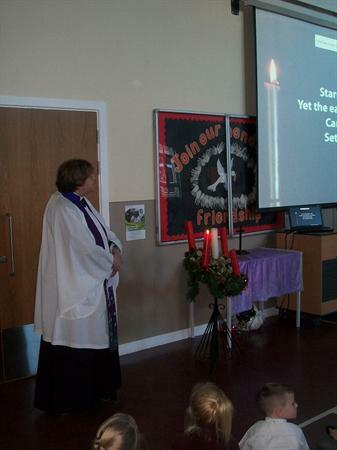 Look out for more news and photos about The Church School Partnership Award.